If you’ve ever felt like giving up, quitting a job or project or giving in, this episode it for you. 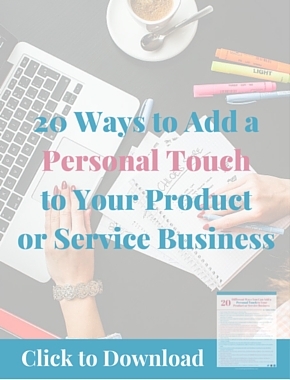 Lately, I’ve been having a lot of conversations with other creatives and entrepreneurs and a common thread seems to be that all of us have reached some sort of breaking point or moment when we’re ready to quit projects, or our businesses and do something else. In this episode, I share my own story about wanting to give up and explore the ONE thing we should do when those begin to seep into our minds. 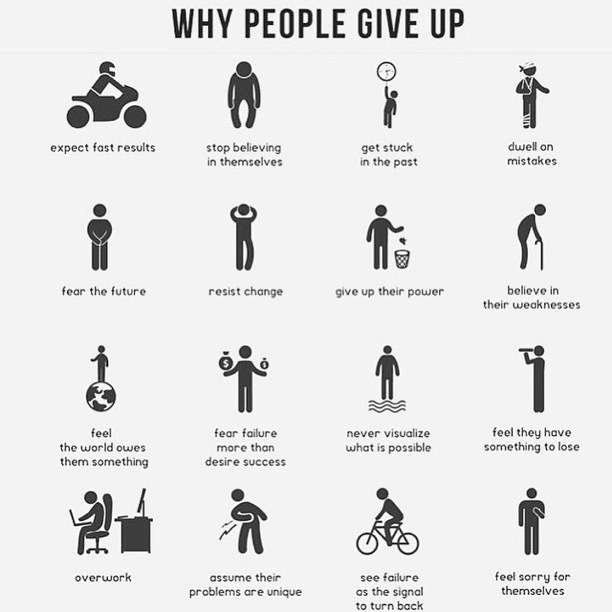 Reasons why people want to give up (see amazing illustration above). 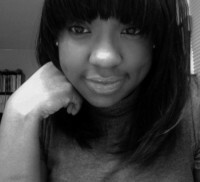 What should we do when we start feeling like we want to give up or quit? How to identify whether these feelings represent a fleeting moment or something we should act one. 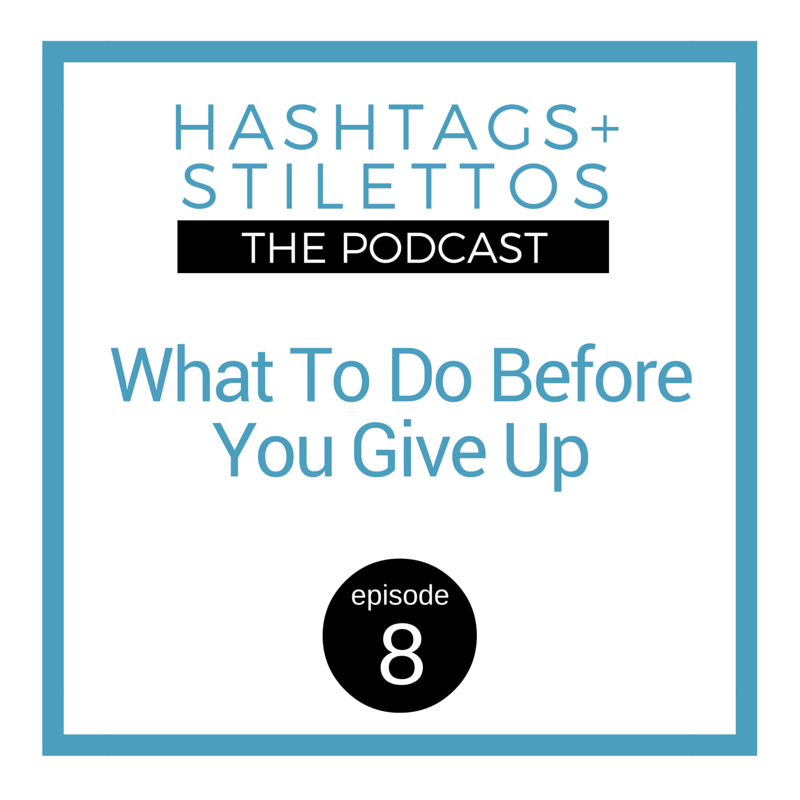 The ONE thing you should do when you feel like giving up.
.@MissSuccess on the 1 tip ANYONE can use when they feel like giving up! 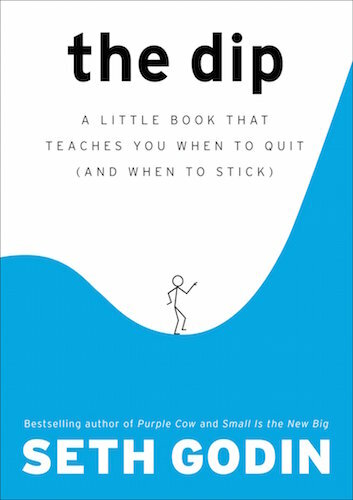 The book that I talk about on this episode is Seth Godin’s The Dip: The Little Book That Teaches You When to Quit (and When to Stick). This is one of the top 3 books that I’ve read in my life that caused a major shift in not only my perspective and thinking but also in my actions. 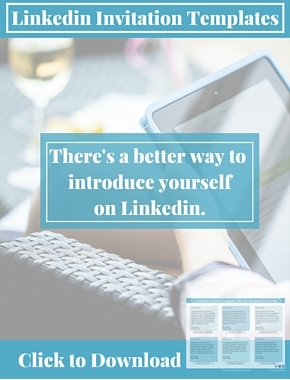 I will be revisiting it soon and I highly recommend it!